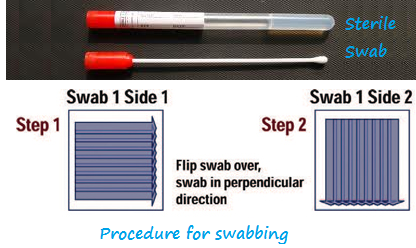 Learn how to validate the hold time period for swab test samples stored at 2 to 8 °C in refrigerator before swab test in microbiology as required by FDA validation guidelines. 1.0 ObjectiveThe objective of this protocol is to provide documented evidence through the scientific data to establish and verify that on holding the swab for 24 hrs after sampling does not shows any increase in the bio-burden when stored at 2-8°C. The scope of this protocol is to evaluate the hold time of swab test samples for 24 hrs after sampling. 6.2.1 Prepare 0.9% saline solution and dispense 10 ml quantity in the test tube and put one sterile cotton swab in it and sterilize in an autoclave at 15 lbs pressure and 121°C for 15 minutes or use pre-sterilized swab tubes and fill with 10 ml sterile 0.9% saline solution. 6.2.2 Swab 5x5 cm2 area using parallel overlapping stroke with slow rotation of swab. 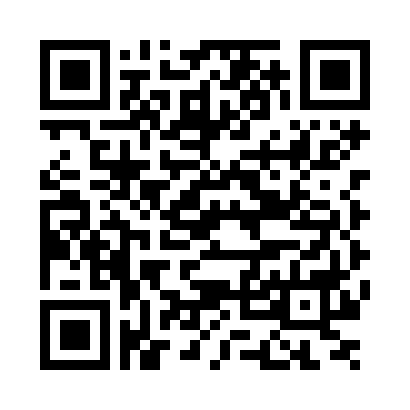 6.2.3 Repeat the sampling with crossing first stroke at 90 degree angle. After taking the swab put the swab stick back into 0.9% saline solution tube. 6.2.4 After taking swab write the location and date of swab with a marker on the tube. 6.2.5 Bring the tubes to quality control laboratory and gently vortex for 1 minute. Perform the bio-burden testing using 1 ml of the solution by membrane filtration. 6.2.6 Mark and incubate the plates at 22.5 ± 2.5 °C for 3 days followed by 32.5 ± 2.5 °C for 2 days inverted position. 6.2.7 Store the tubes containing the remaining solution with swab stick at 2-8 °C. 6.2.8 After 24 hours take the swab tubes and gently vortex for 1 minute. 6.2.9 Perform the bio-burden testing again using 1 ml solution from the tubes. 6.2.10 Mark and incubate the plates at 22.5 ± 2.5 °C for 3 days followed by 32.5 ± 2.5 °C for 2 days inverted position. 6.2.11 After incubation count and observe the plates of both studies for the number of colonies on colony counter or under the light source with the help of the marker. There shall be no increase in bio-burden on holding at 2-8°C for 24 hrs. After the complete evaluation of the hold time study for swab a final hold time study summary report shall be prepared which should essentially contain discussion and conclusion which clearly determine the hold time period for swab test samples.